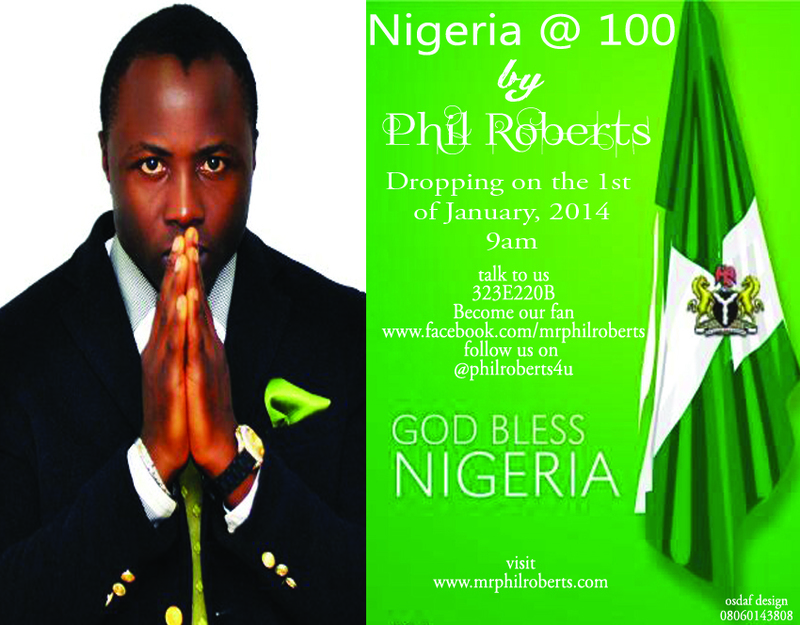 We are glad to premiere a new song from him Titled Nigeria At 100! In this song Phil Roberts sang about the Unity of our country, the struggle of our great Hero’s who fought to see that our Nation became what she is today while urging everyone to stand firm in projecting the image of our dear nation in a positive light as we celebrate our 100years of existence. Nigeria is great; we must join hands together to sue for peace, unity and love. Black Knight teams up with FLO of God Over Money & JustWord of Auditory Fabric, to bring a Christmas special. Shock Muzik Records artist Jus B releases “Thank God I Made It,” from his December 24 free album ‘Hear Me Out.’ It clearly talks about his experience living without Christ, and how he finally made it. . . 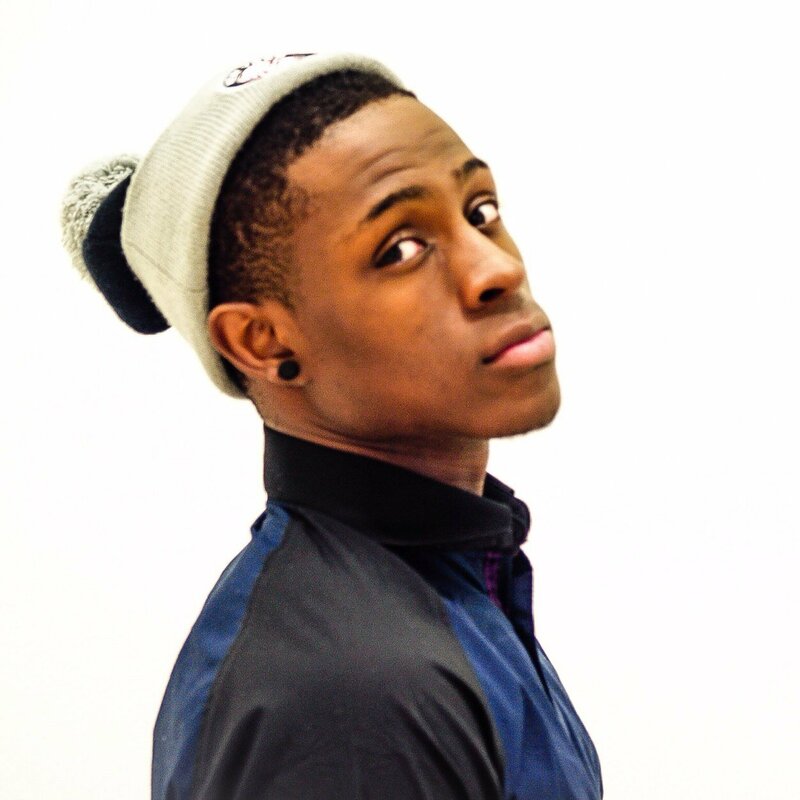 Here is the second single from Chad Jone’s upcoming project entitled #Keep Up. Guess what? Jones will release a new song and/or video each month. Holy Culture releases track six entitled “His Works” by Princeton Marcellis, from their upcoming April 2014 album The DROP Project: The Story of God. I’m Doin’ Jesus artist GS teams up with Collision Records artist Dre Murray to release “BARZ.” GS’ upcoming free mixtape Warning Before Destruction No.5: No Compromise (WBD5) is set to be released December 17. 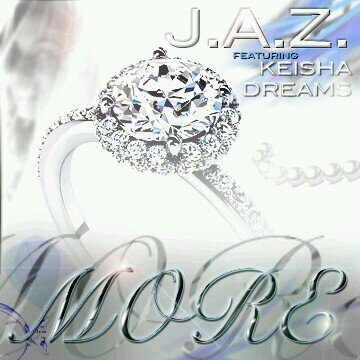 In his new single “More” (featuring Keisha Dreams) for his upcoming mixtape entitled “City Lights”, J.A.Z. (Justified And Zealous), encourages single women and mothers through an inspiring rhythmical truth which touches on single women desiring more than a ‘moment’, but the complete package; Marriage. Conscious of her desire for companionship, yet knowing that her merchandise is good, and that greater things come to those whom wait on the Lord, “More” is truly an expression of the heart of a single woman striving to remain kept in today’s society. Not allowing herself to be moved by what appears to be good in the ‘moment’, she stands, assured in her knowing that God is the BEST companion that she could ever have. The track has been released as a free download.